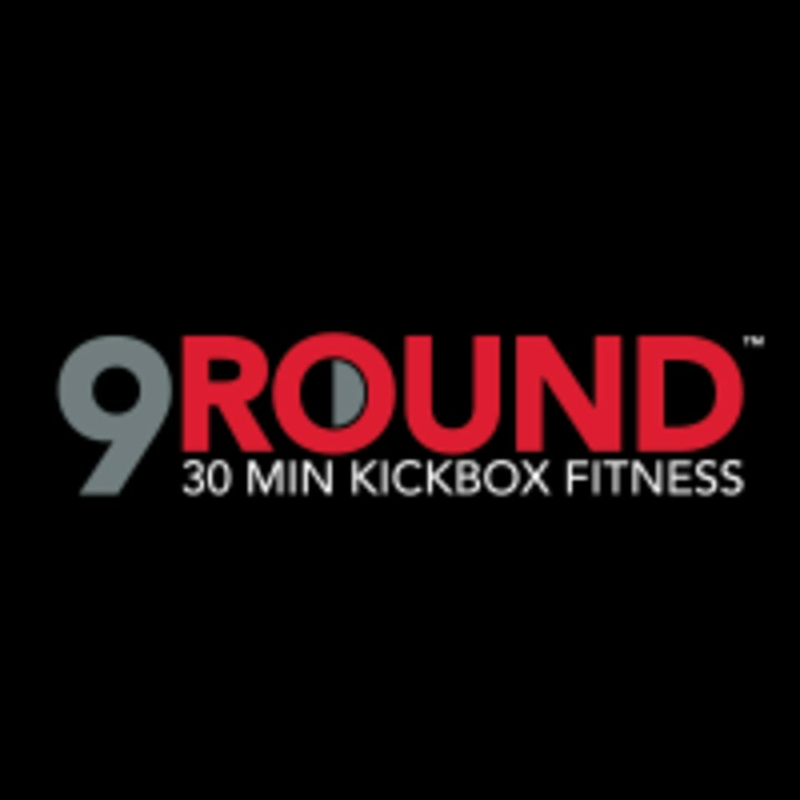 9Round is a specialized fitness center for people who want a unique, fun, and proven workout that guarantees results. 9Round offers a kickboxing themed fitness program that incorporates a functional, interval, cardiovascular, and circuit training regimens. The programs consist of a proprietary system of nine challenging workout stations developed by a World Champion Kickboxer. Wear athletic clothing and footwear, bring hand wraps and gloves if you have them. Bring water if you'd like!